If you would like to register your child there will be a £20 registration fee. The registration fee covers the cost of administration of the registration. 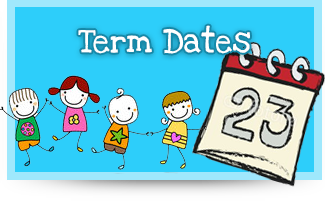 Registration fees should be paid at time of registration and can be paid by cheque, payable to Stepping Stones Preschool. 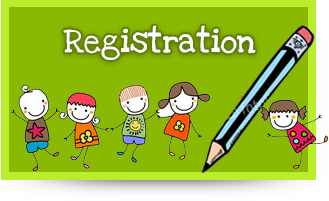 Registration does not guarantee your child a place, but ensures that your child is registered. 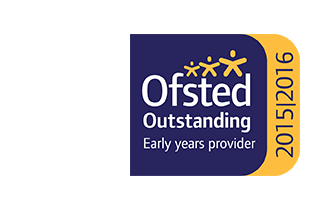 At Stepping Stones we like to offer flexibility and because of that we are not always able to confirm session requirements on registration, and quite often parents requirements can often change between the time of registration and the child's start date. It is always a good idea to have a look around Stepping Stones, either before registration or after to give you the opportunity to ask any questions you may have and to get a feel for the setting and meet our staff. We welcome children to attend any visits you may have as they are an important part in deciding if Stepping Stones is the right place to send your child, and it is always good to see how they feel whilst you are looking around. If you would like to book a show around with our Centre Manager, contact us on 01280 706553 or admin@steppingstones-preschool.org.uk. We do not offer show arounds during school holidays. 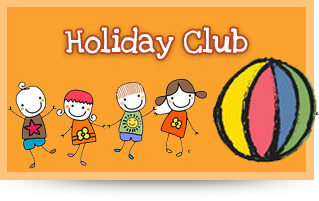 Please note - our Breakfast Clubs and Afterschool places are usually very busy, and children who use these clubs are usually with us for many years, and sometimes all the way through Primary school. Enquiries will be on a first come first serve basis, based on what sessions we have available at that time. Please also refer to our Admissions and Fees and Pricing Policies when registering your child.